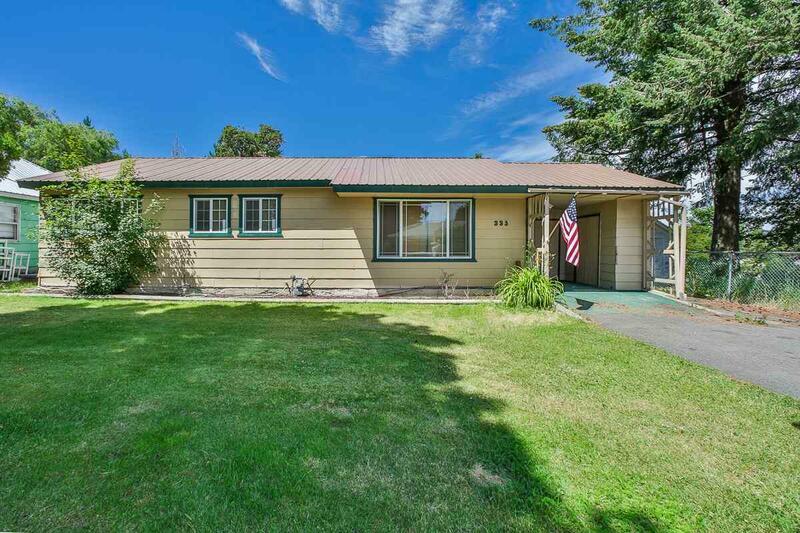 Great opportunity in Reardan with this 3 bedroom, 2 bath home. 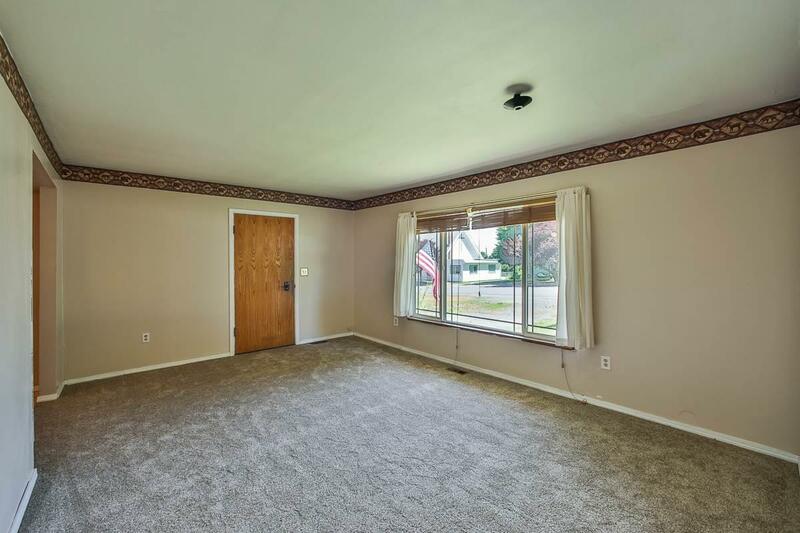 A formal living room greets you as you come through the front door with new carpet installed June, 2018. The open floor plan features an oversized family room just off the kitchen with French doors leading to an outdoor deck space for entertaining. 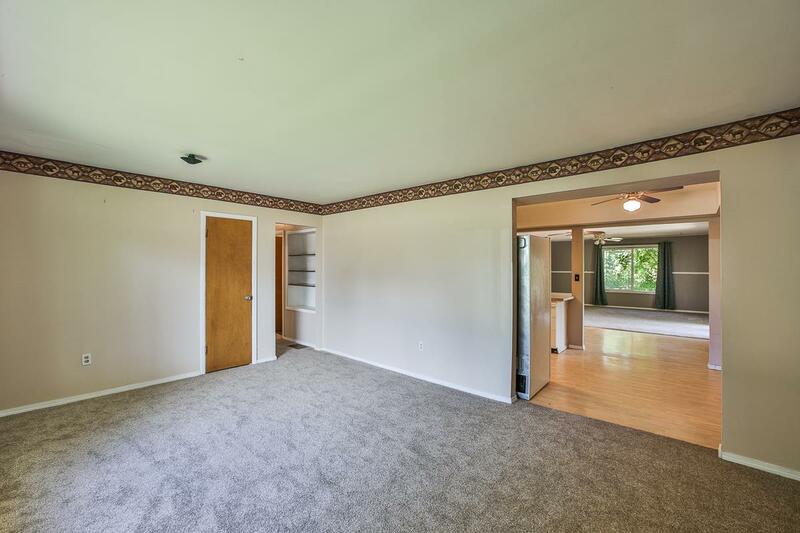 The master bedroom features newly refinished hardwood floors & French doors to its own private patio. 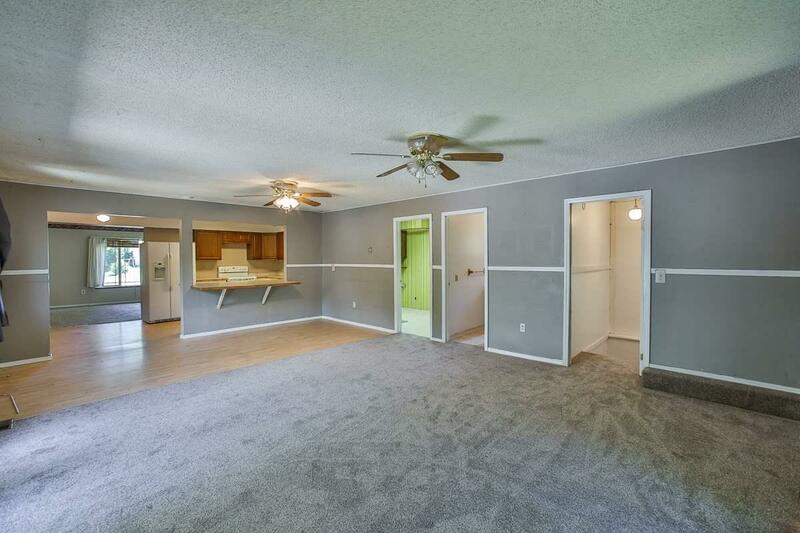 With main floor laundry & tons of storage, this house won't last long!